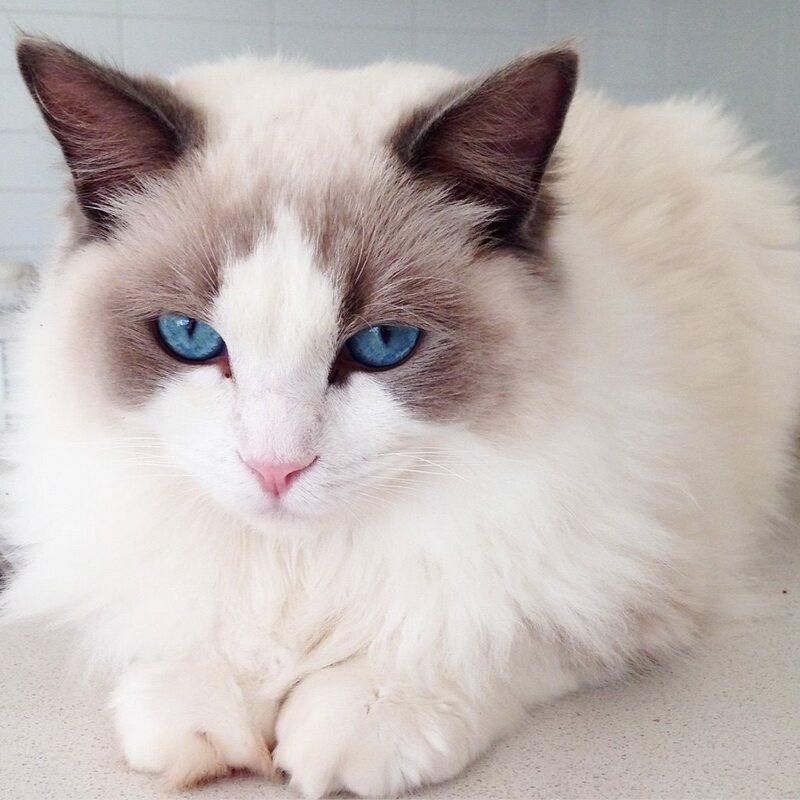 Amjance Ragdolls is located on the beautiful Fraser Coast of Qld. 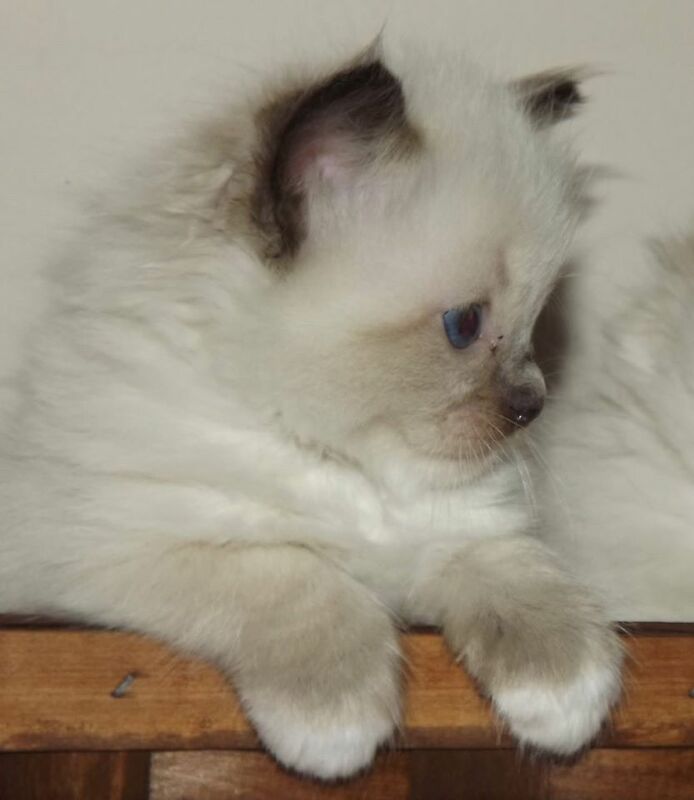 We raise all our kittens in our house as part of our family, and each one is loved before and after they are born, and handed over to their new family to carry on what we start. 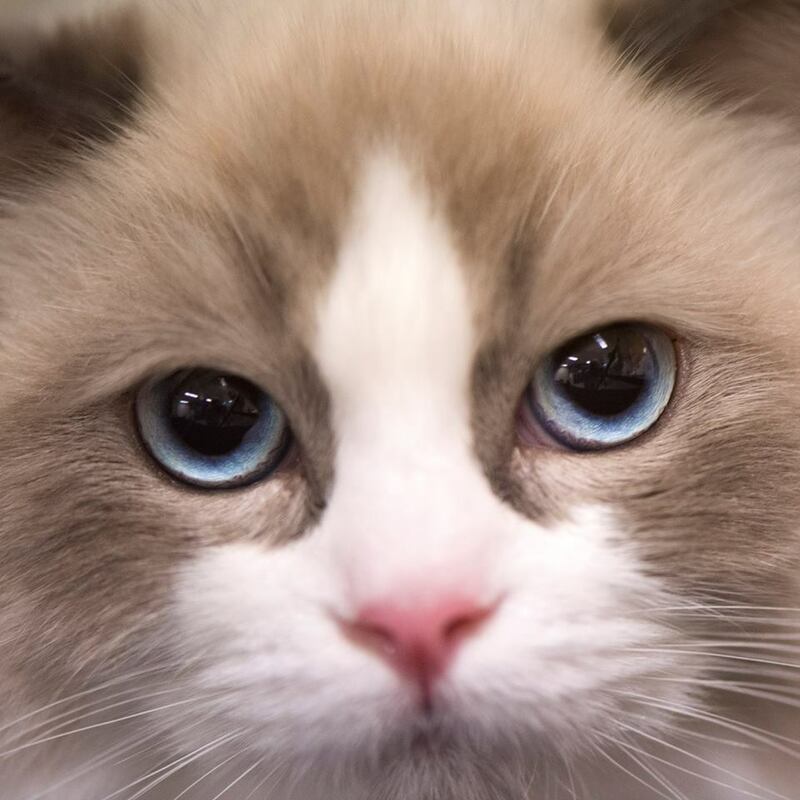 We actively show our cats and kittens and adhere to the breed standard and the Code of Ethics of QFA. 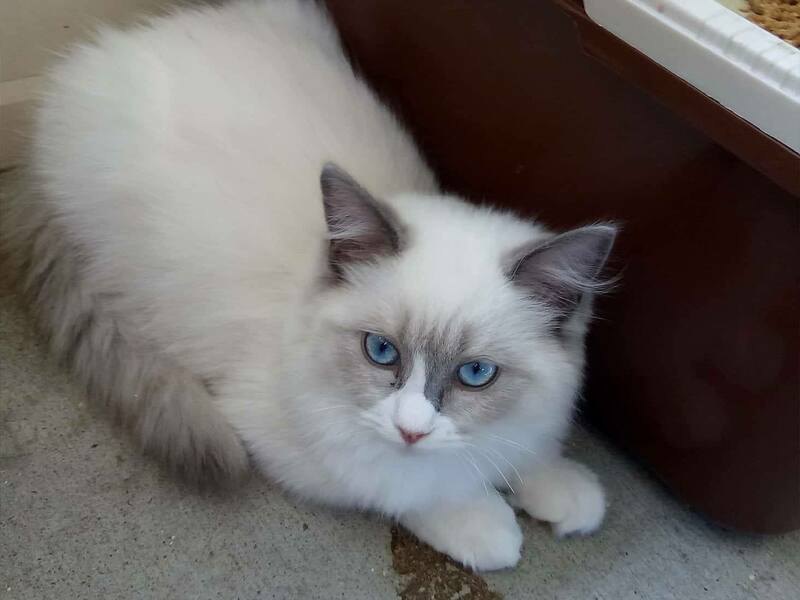 Because of this we carefully plan each and every litter, and breed for looks and personalities that are typical of the Ragdoll breed and what our families are looking for. 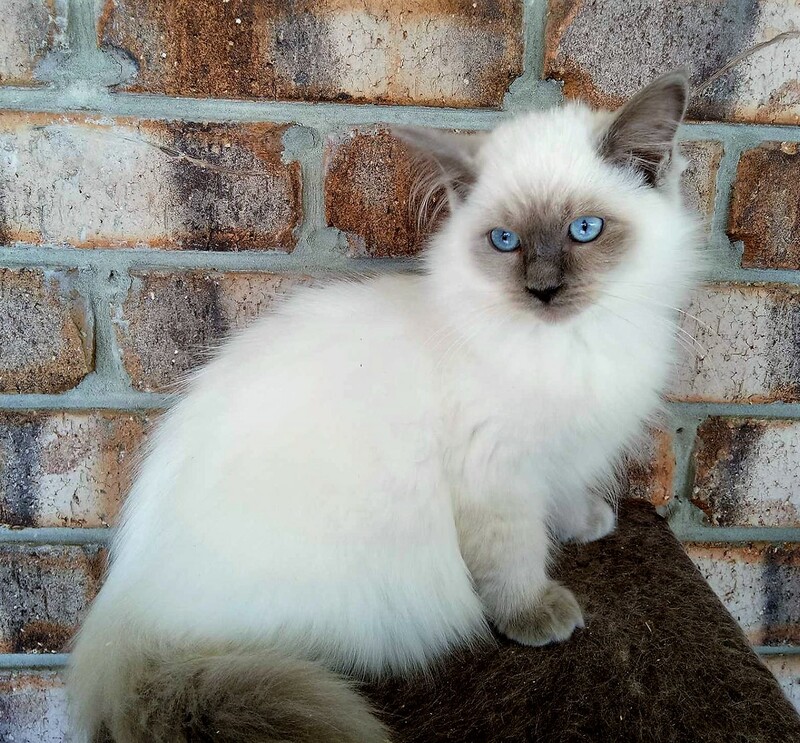 Because we are located in Hervey Bay we offer FREE delivery to Brisbane and surrounds, and this includes delivery to Brisbane Airport for the babies who fly to their new homes. 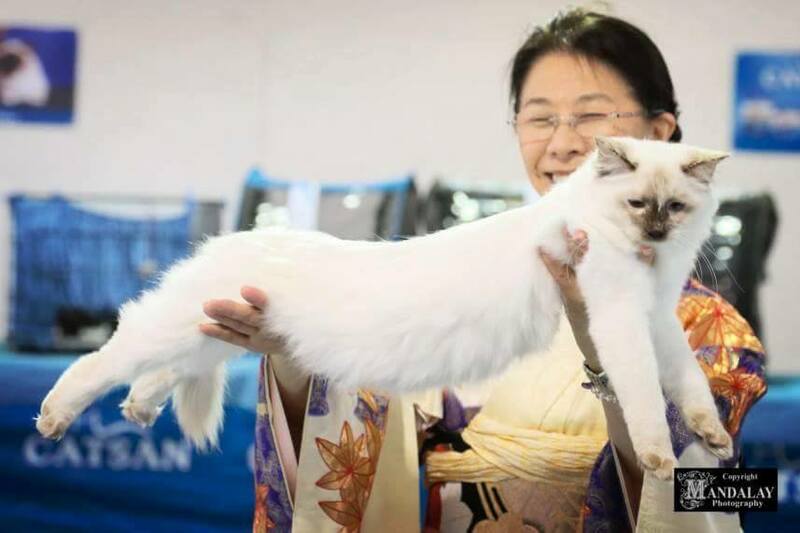 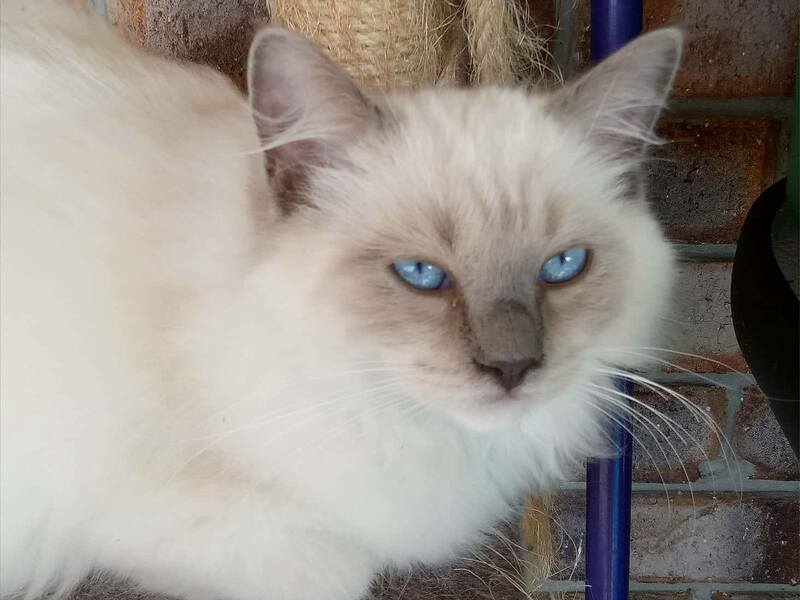 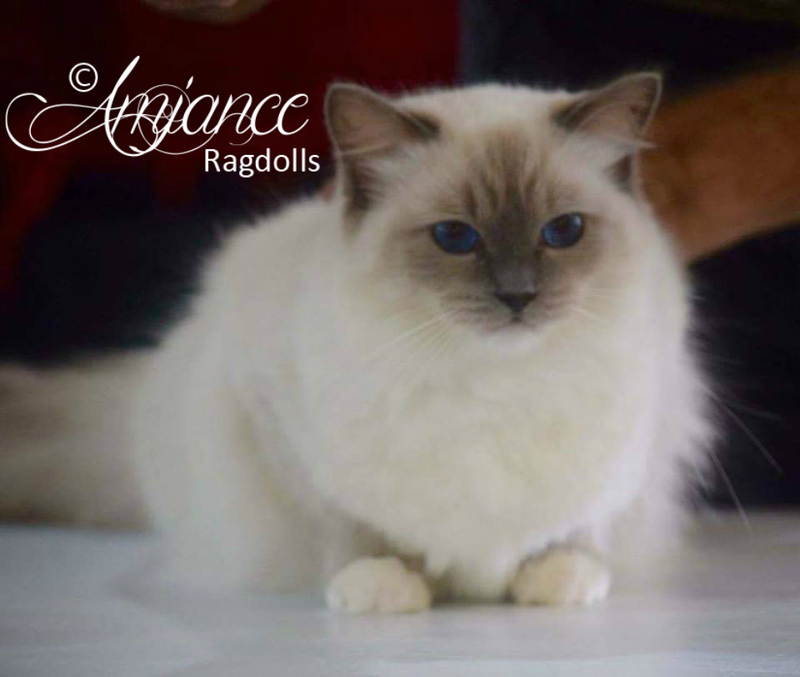 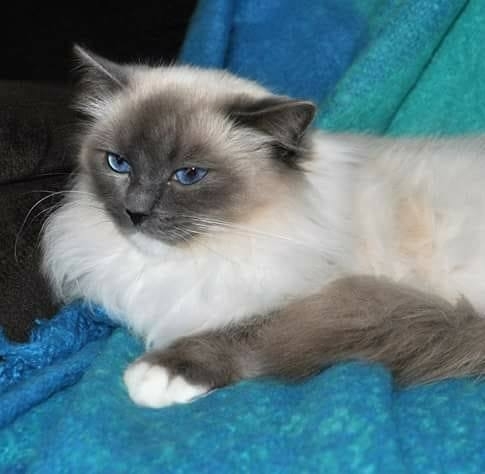 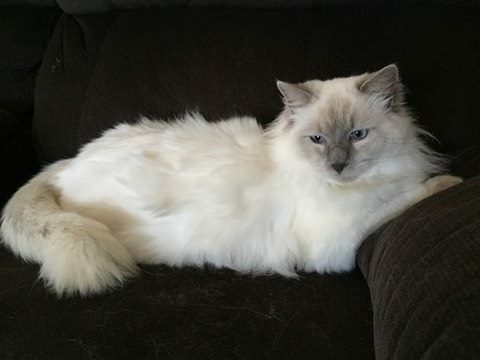 When you buy an Amjance Ragdoll, you are buying a Ragdoll that is everything you are looking for, and are raised to be happy kitty citizens, ready to take their place in your hearts.